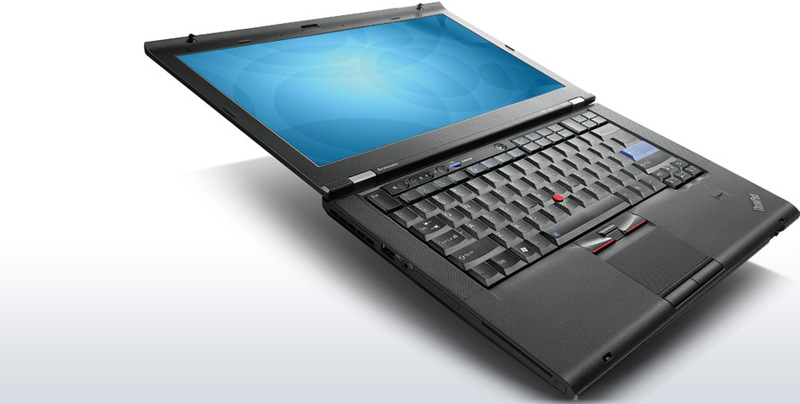 The ThinkPad T420s is another example of Lenovo’s stubbornness. 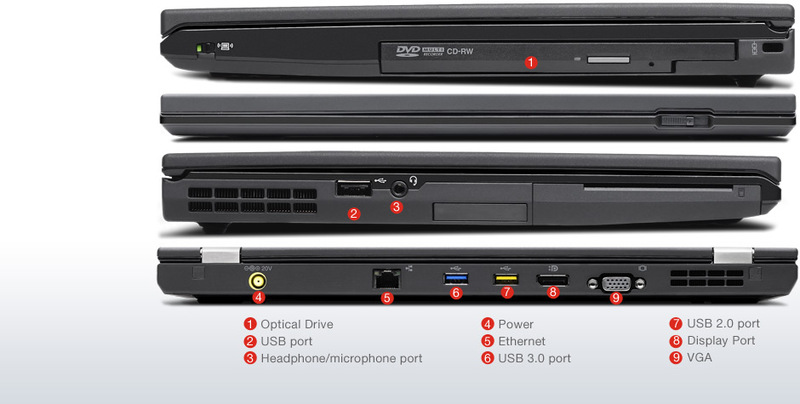 Besides the hardware, which is quick, there’s nothing about this laptop that is particularly modern. The entire design philosophy, from the boring matte black surfaces to the beveled key caps, could easily be at home on a laptop built five years ago. But being stubborn isn’t bad when you have it right. 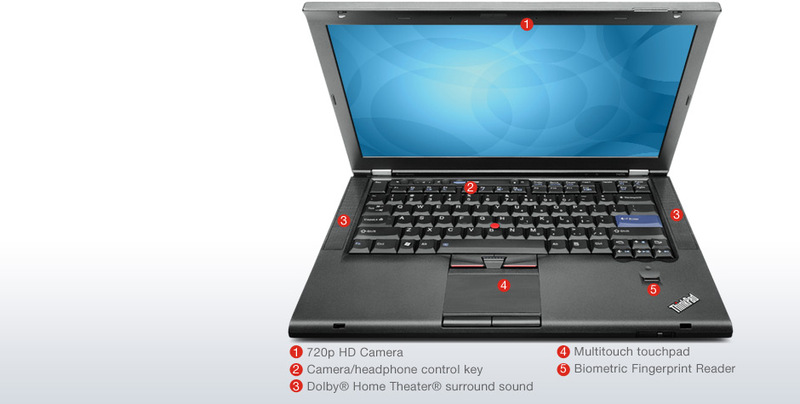 The Lenovo ThinkPad T420s is amazing when you realize that its power, feature set, and battery yields are usually found in much heavier laptops like the the Dell Latitude E6420. 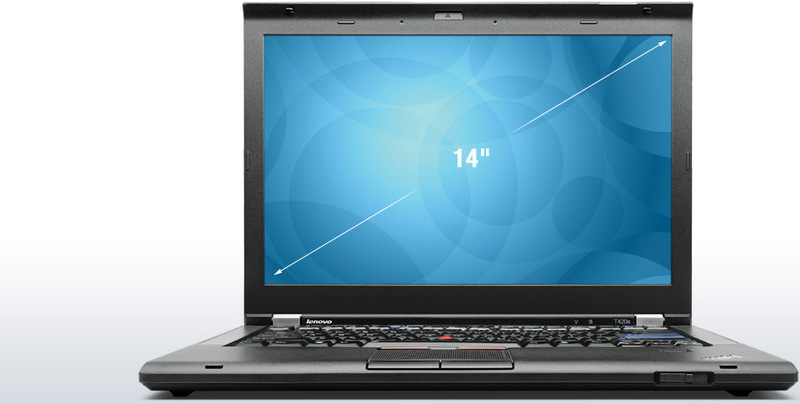 You can find a lighter 14-inch business laptop, but it won't pack in as many features as the T420s, or be priced as reasonably. 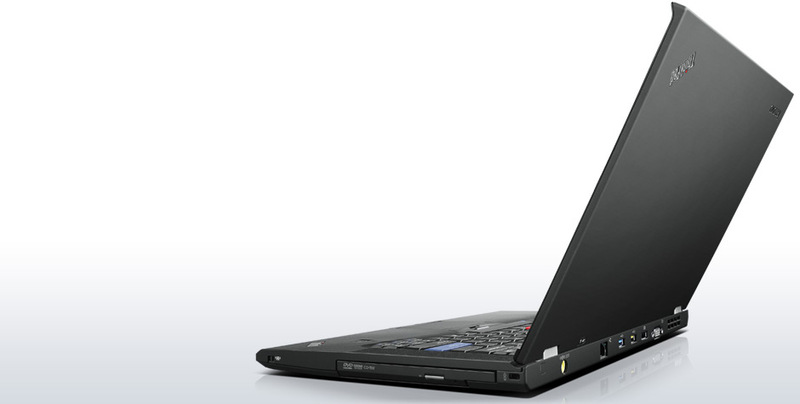 It's the premier business laptop that should be at your side at all times, whether you're on the road or dwelling in an office, and is the new Editors' Choice for business laptops. Battery life with the T420s is disappointing, especially since we got only 2.5 hours of life with the included 6-cell battery. It's definitely a good idea to purchase the additional battery that slides into the optical drive bay if you need more battery life. When using this battery in conjunction with the main battery, we got an extra 1.25 hours of life. So, am I happy with my purchase? Overall, yes. I’ll get used to the clattery keyboard because it is otherwise pleasant to use. I’ll rarely be needing sustained CPU usage that makes the fan scream (and I can turn on some music to drown the keyboard and noise). And now I’ve managed to tweak the display settings, it looks OK until I look at another, better screen. Finally, I was wanting less weight and in that area the T420s meets the requirements although the UltraBay battery starts to erode the weight margin. 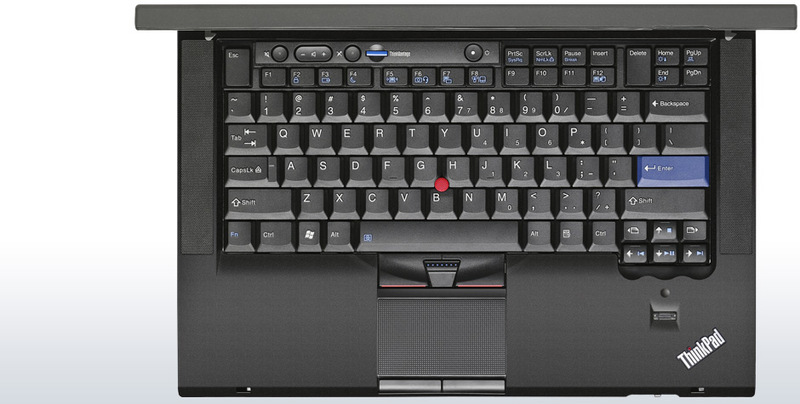 This is the first time I’ve bought a Thinkpad. It’s too early to predict if I will repeat the experience but I have invested in the 3 year on-site warranty in case I encounter any problems.